On-demand taxi services are available at Bucharest Henri Coandă International Airport. 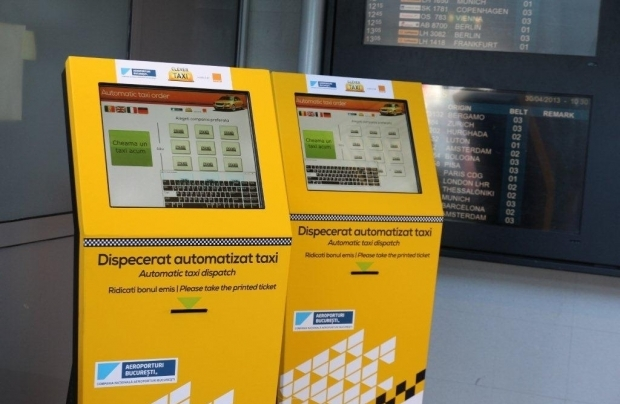 You may order a taxi car by using the touch screen devices in the public area of the Arrivals Terminal. The passengers get on the taxi-cabs right outside the terminal, on the first floor, by showing the ticket issued by the automatic touch screen. The charges vary between 1, 39 lei/km – 3, 50 lei/km. From Otopeni to Magurele: 30 km – aprox. 40 min. 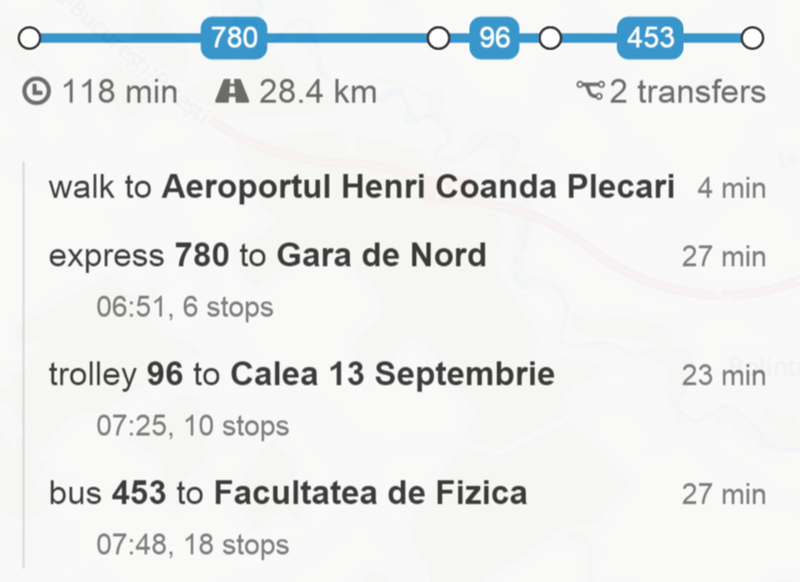 Buses outside Bucharest: 1,5 lei. Total travel aprox. 1h 50 min. A magnetic card (Card Activ) has to be purcased and recharged at Card desk, in front of the Arrivals Terminal. The card has to be validated inside the bus for each person and for each journey. 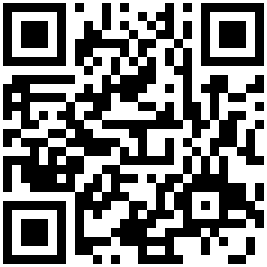 Send "A" at 7456 for a one day ticket. The subscription is valid till midnight. Rent a car counters are located within the passageway between the Departures Terminal and the Arrivals Terminal.